This wall mount magazine racks allow your magazines, literatures and brochures to be displayed clearly on the wall, freeing up valuable counter space. 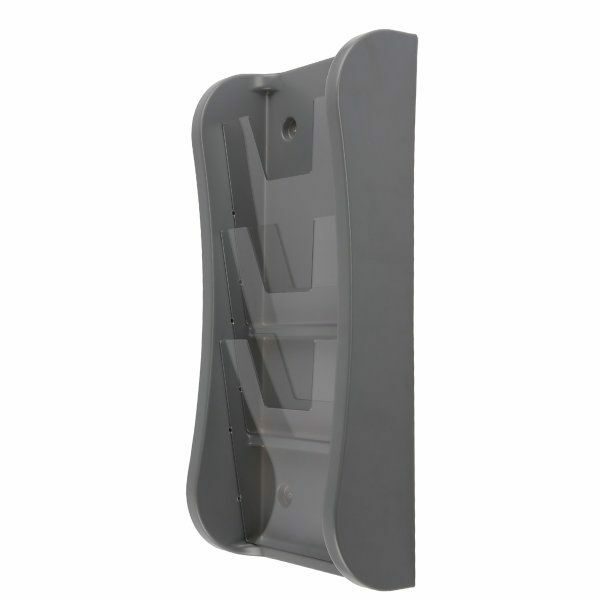 Each brochure wall rack is one piece, consisting a thermoformed gray polystyrene body and clear, polycarbonate pockets. 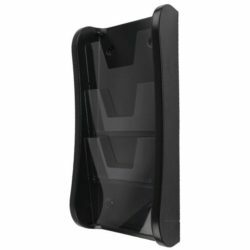 This wall mount magazine rack has no sharp edges, so totally safe in crowded places. Each pocket can hold inserts with the size of 8.5″ x 11″. There are 3 different color options that are black, gray and white. 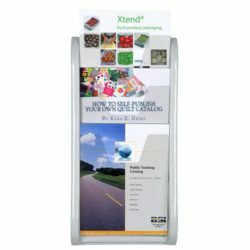 Each brochure wall rack comes with wall fixings and an instruction sheet. Assembling is so easy that your magazine rack will be ready to be used in minutes.